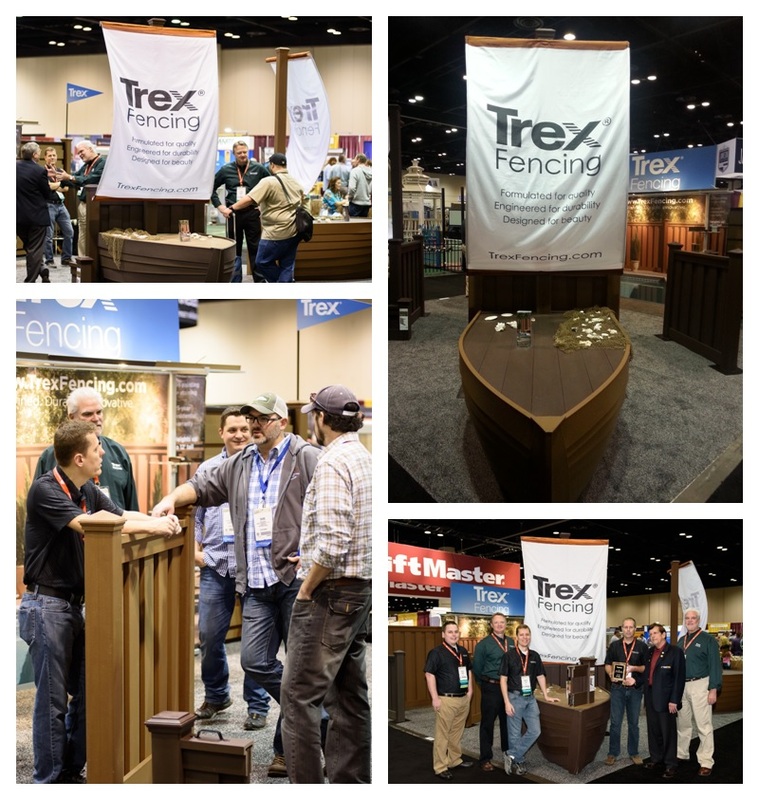 The Trex Fencing booth at the 2014 convention held in Las Vegas. 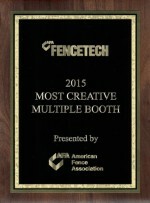 The American Fence Association is holding its convention the first week of February of 2015 in Orlando, FL. 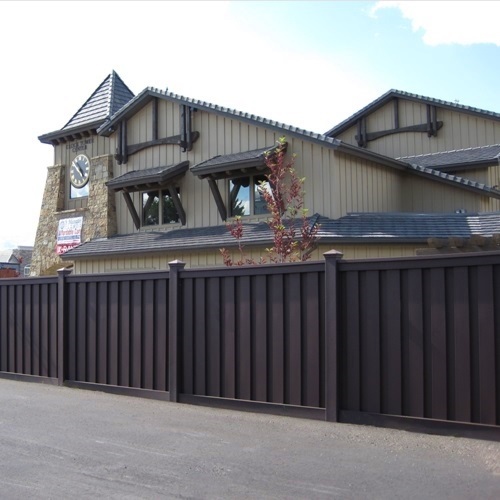 The annual convention gives fence contractors and other industry professionals an opportunity to participate in education, apply for certification, meet clients and vendors, and evaluate products in an exhibit hall. 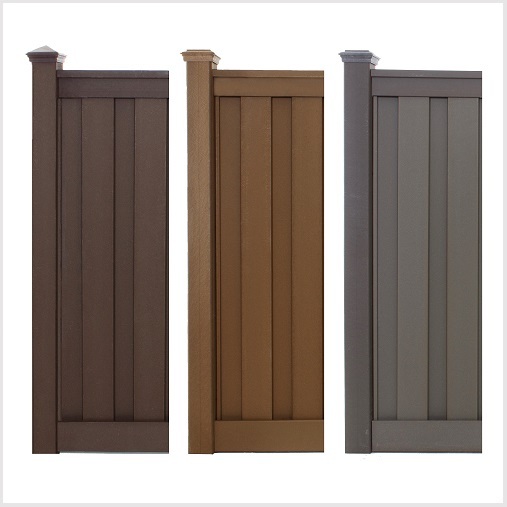 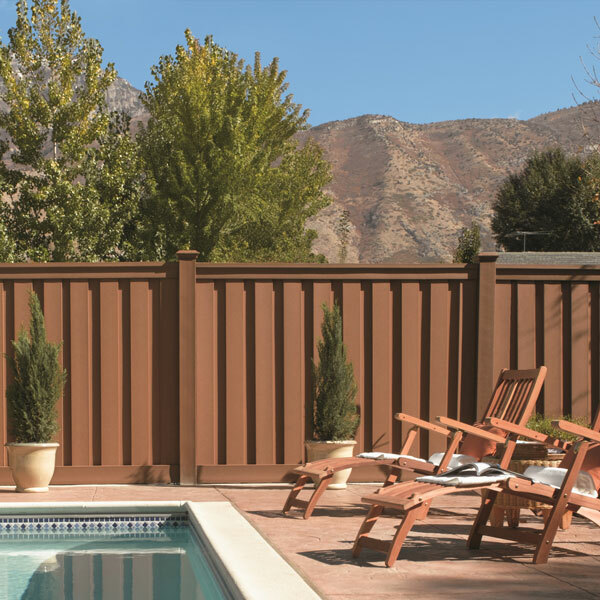 The American Fence Association (AFA) was formed in 1962 and serves the fence, deck, railing, and security markets. 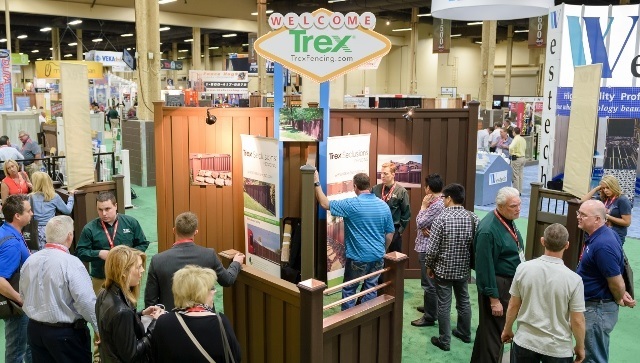 The AFA is the industry’s resource for the latest developments, tools, materials, and trends. 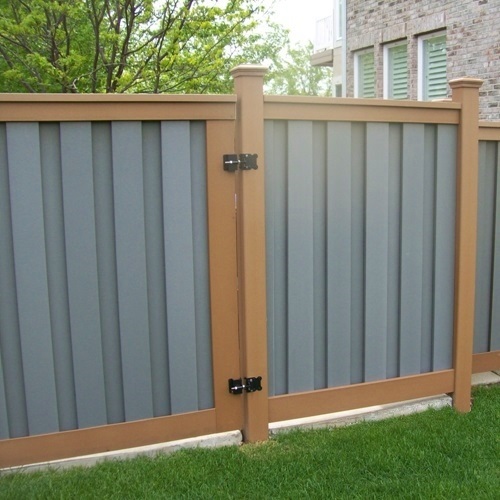 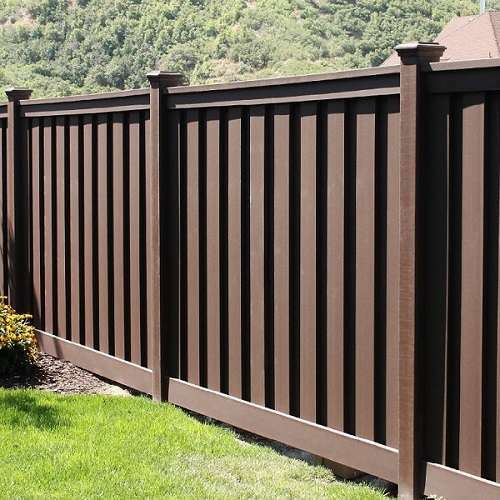 As with most technical trades, the fence industry maintains standards. 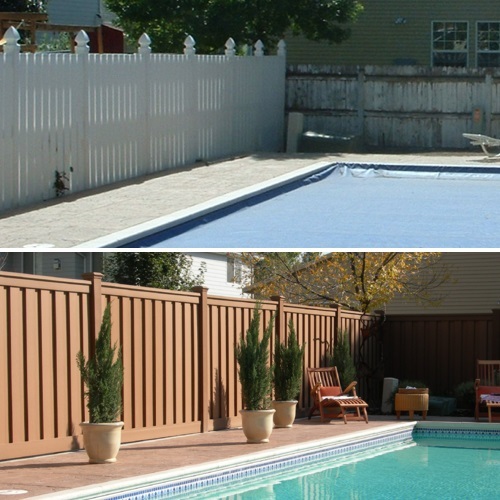 In addition to members of our own community, architects, landscape designers, builders, government planners, etc. 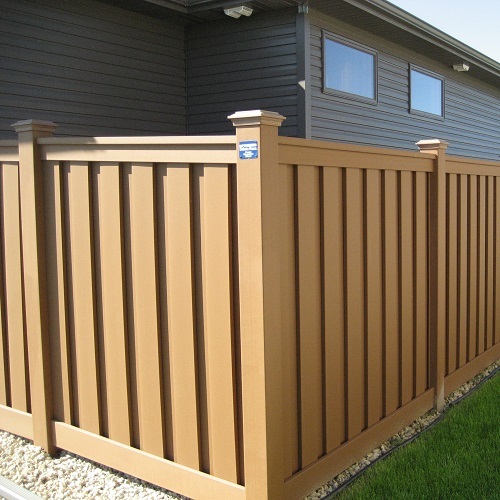 turn to the AFA for assistance in developing methodologies and requirements for proper application and installation of fencing.  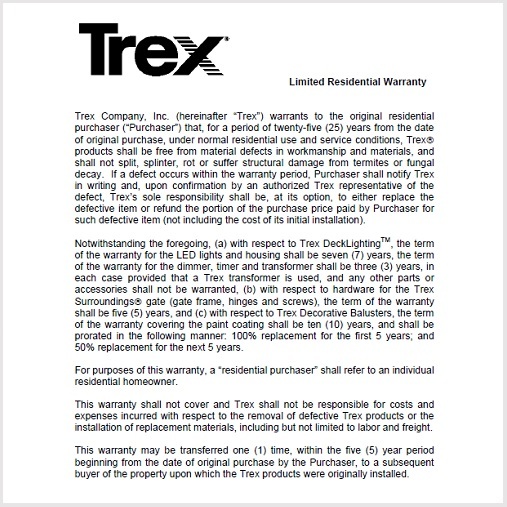 We have exhibited Trex Fencing for several years and are looking forward to participating again this year. 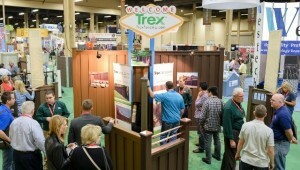 If you are planning to attend the show, please stop by Booth #1003. 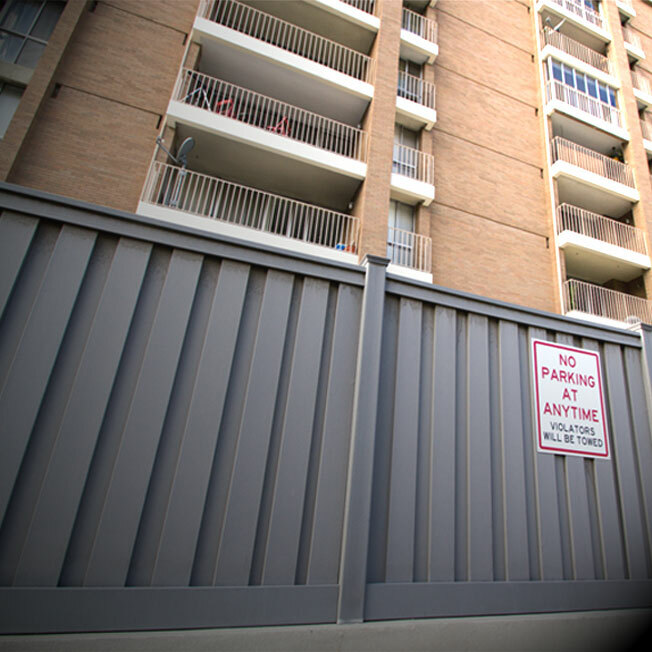 We’ll be right inside the front doors, so you shouldn’t miss us! 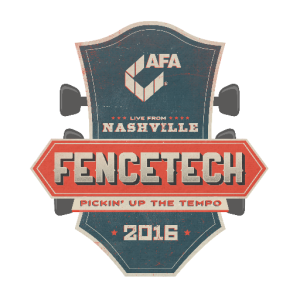 Register online for the conference by clicking below.